Due to the expected Winter Storm, these two hikes have now been cancelled. Join the NC High Peaks Trail Association for one of two hikes along the Mountains-to-Sea Trail near Asheville on Saturday, Dec. 8. 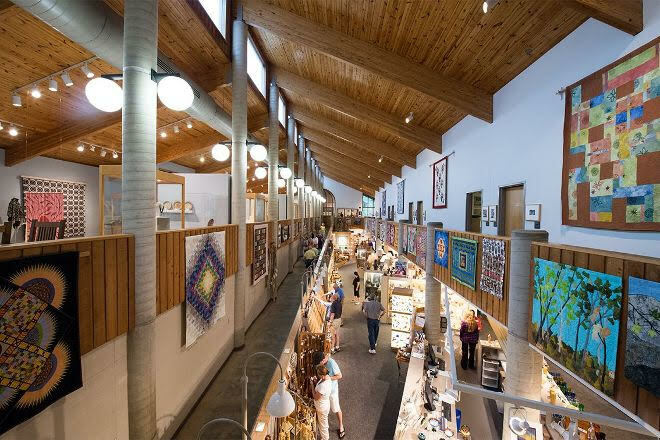 Photo Info: Hikers will have a chance to shop and browse at the Folk Art Center near Asheville following the High Peaks hikes on Dec. 1.